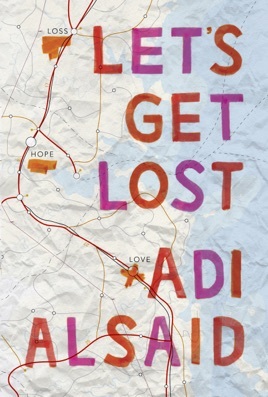 Like a John Green novel, Let’s Get Lost is a charming and unabashedly romantic story about teenage self-discovery. 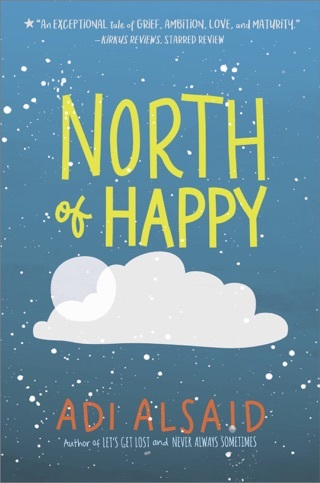 Spritely, green-eyed Leila is on a solo road trip to see the Northern Lights; along the way, she makes unexpectedly powerful connections with a bevy of interesting young characters she encounters by chance. 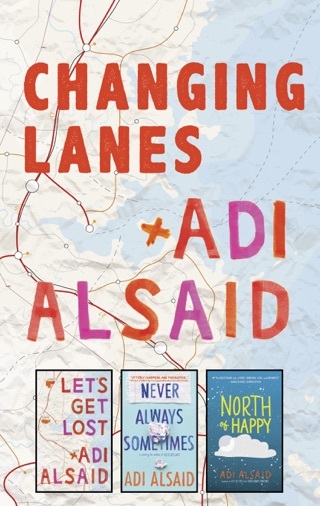 Globetrotting writer Adi Alsaid's debut novel is a fast-paced delight that’s full of heart. Leila's road trip to see the Northern Lights in Alaska takes her across the U.S. and into the lives of a series of desperate teens. 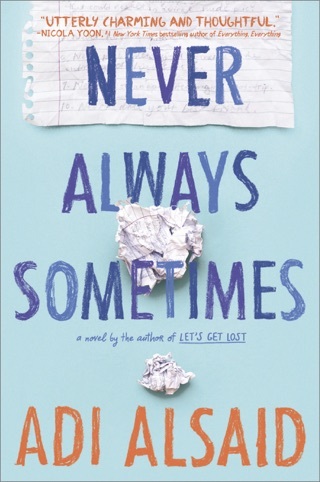 In five multichapter vignettes, readers meet these characters in crisis, including Bree, an orphan who has run away from an older sister she considers overbearing, and Elliot, who has been rebuffed by his longtime crush on prom night. 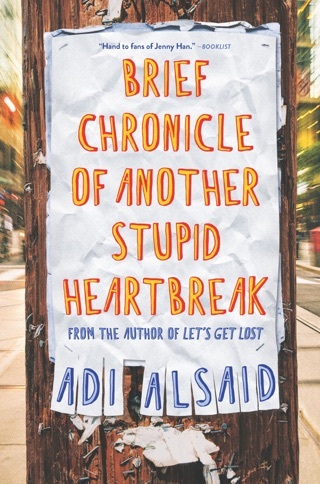 Leila spends one epic night trying to help each of these strangers, often going to extreme lengths such sneaking a girl who has lost her passport across the Canadian border to stop a wedding disaster before continuing her journey. 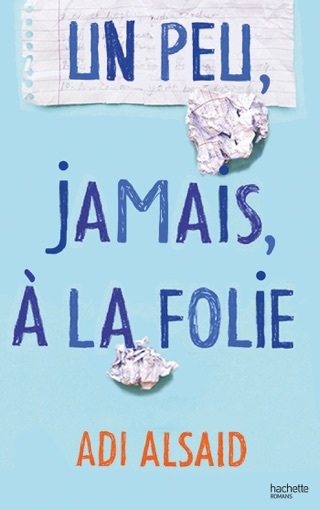 The stories are distinct and Leila distinctive she's loyal, insightful, but no angel (she plays a drinking game with boys in one town and later gets arrested after taking an expensive car for a joyride). 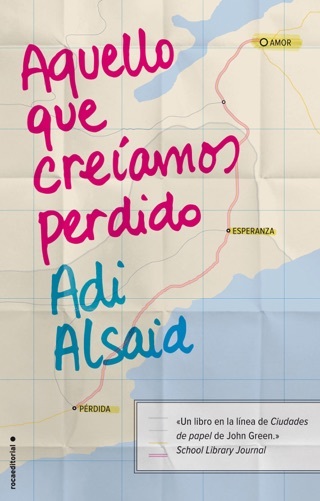 The individual conclusions to each section can be abrupt and a bit too neat, but debut author Alsaid creates enough adventure to make the stories feel breathless, if not always believable, ending with Leila's own literal and figurative road home. Ages 14 up. Agency: Alloy Entertainment. Loved it. Will read again!